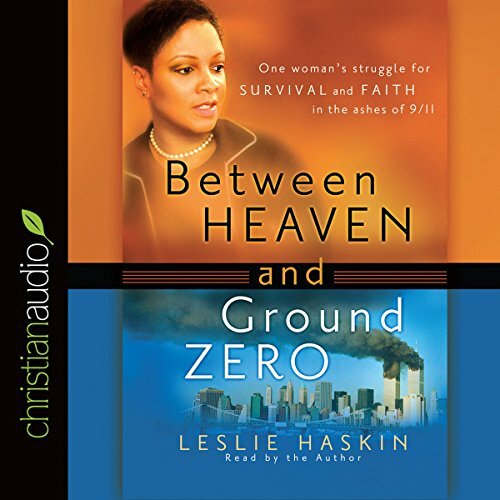 Showing results by author "Leslie Haskin"
A Second Chance at Life: On the sunny morning of Tuesday, September 11, 2001, terrorists murdered more than 2,700 people in an attack on New York City. Thousands died when a hijacked Boeing 767 slammed into Tower One of the World Trade Center. It was first blood. For Leslie Haskin, it was a second chance at life. This is the riveting account of Leslie's harrowing escape - down 36 floors in a doomed and dying building and away from a life focused on perks, prestige, and power.